Will Marriott move on this summer? 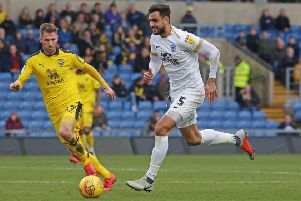 Yesterday was a busy day as Peterborough United and their rivals looked to add some fresh faces ahead of the new campaign, so could we see even more deals completed today? Keep up with all the gossip - and the done deals - by following our live transfer blog. Refresh the page to get the latest updates!